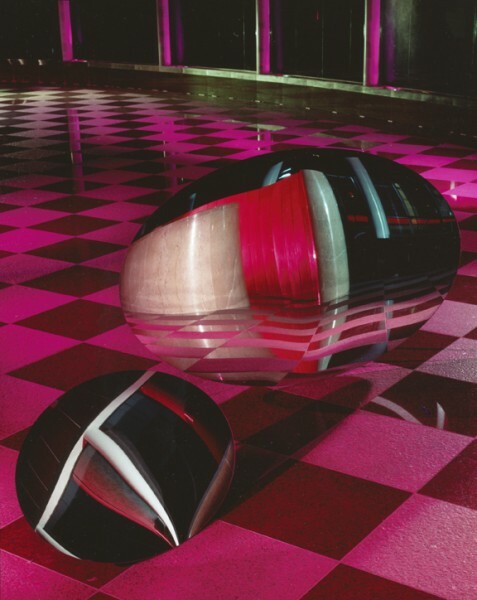 In 1986, I increased the size of my studio mirrors, fabrications and scale of my production process. 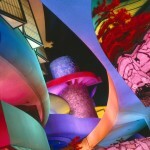 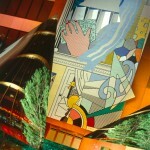 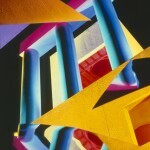 The Architectural Site series were made on location with a single exposure and no digital intervention. 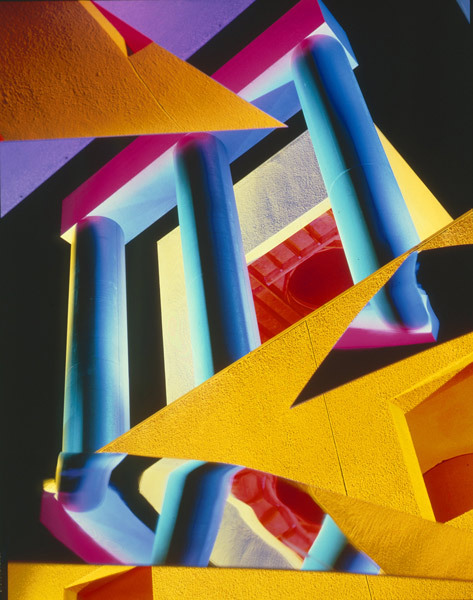 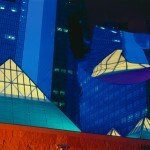 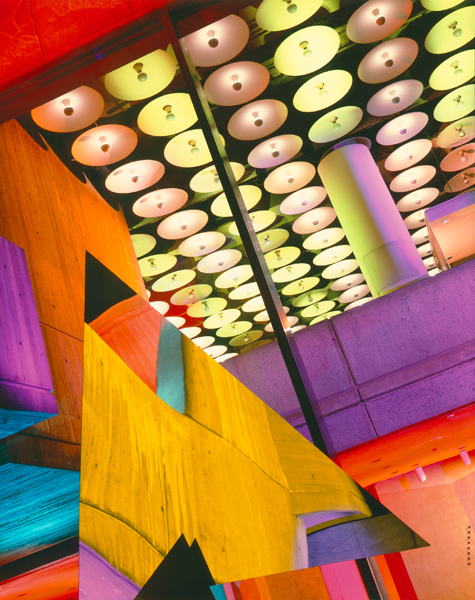 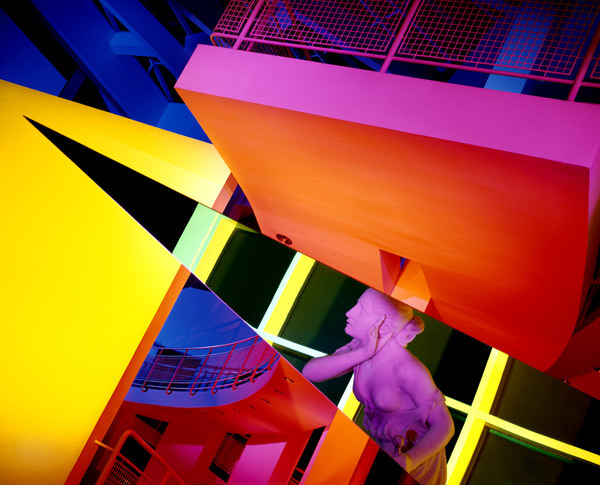 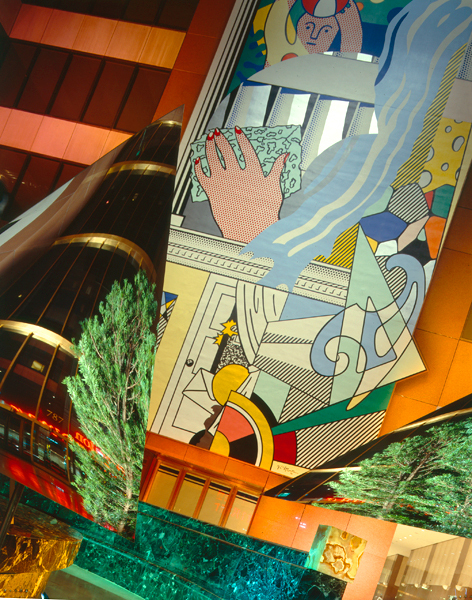 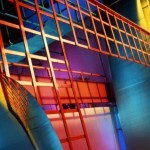 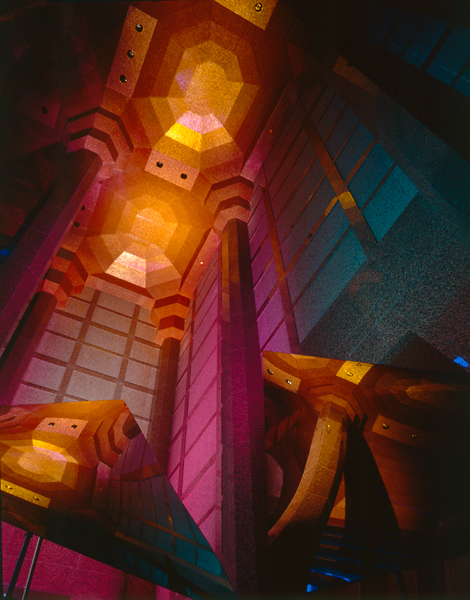 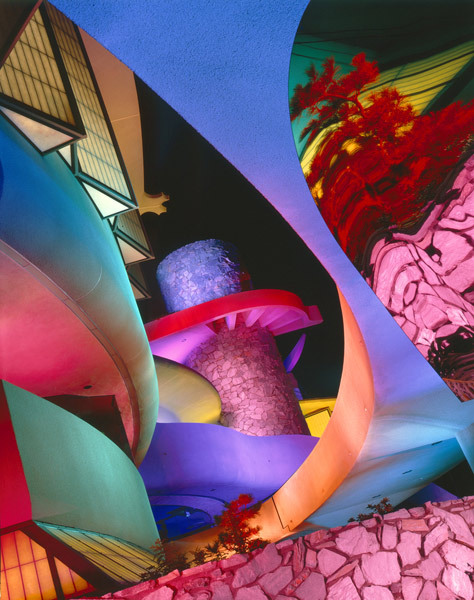 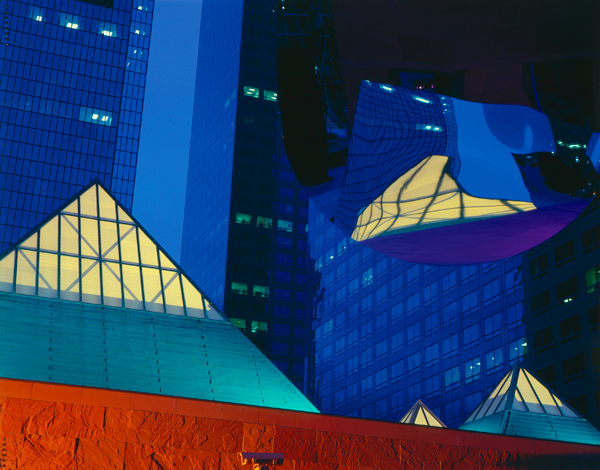 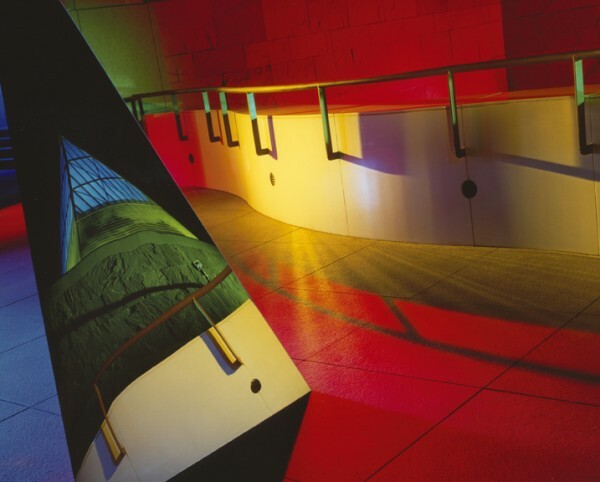 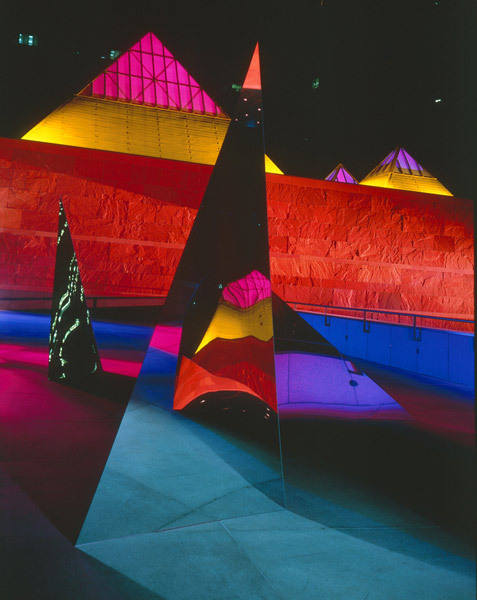 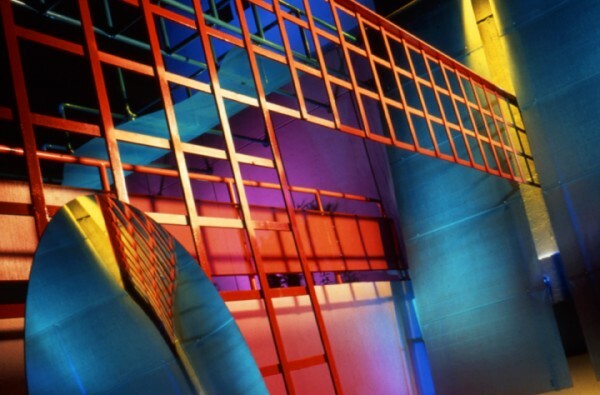 One of the first photographers to utilize a professional cinematic lighting crew in a monumental production, I deconstructed the postmodern architecture of the 80’s with gels and on-site mirror constructions in overnight photo shoots. 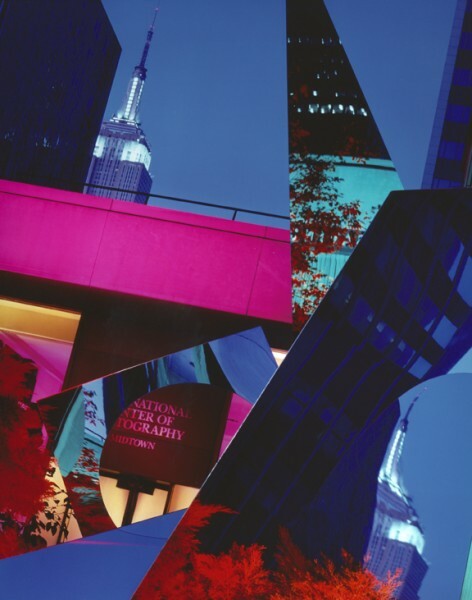 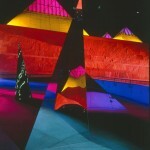 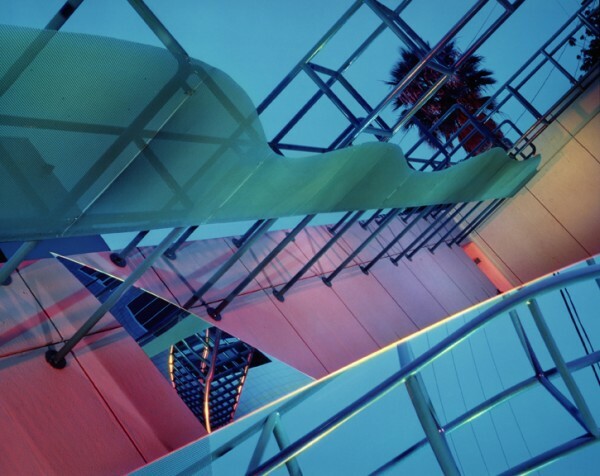 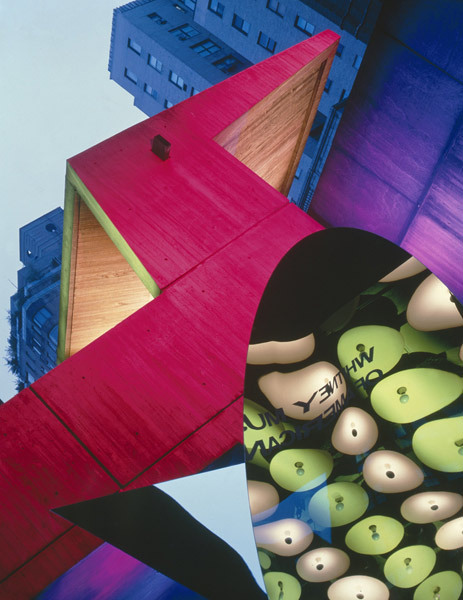 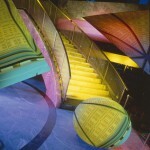 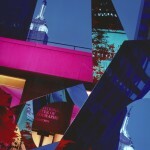 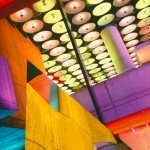 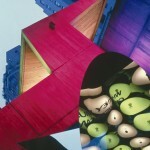 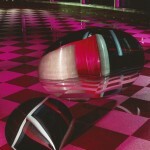 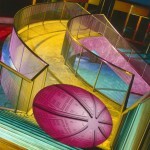 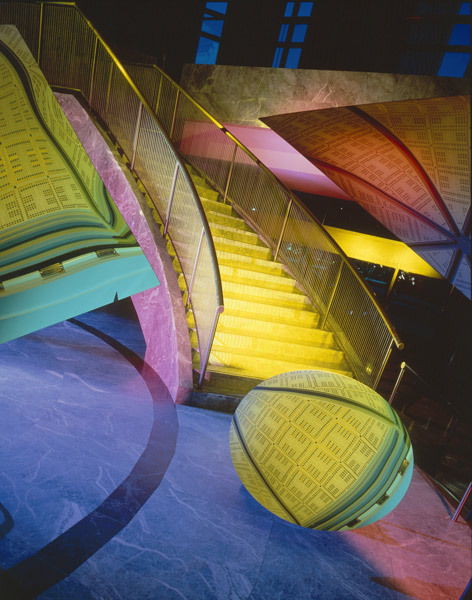 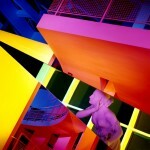 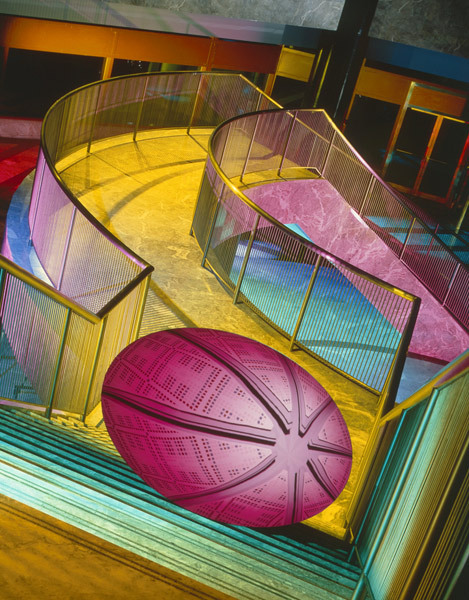 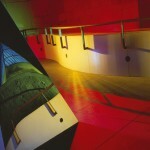 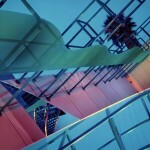 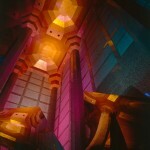 The photographs were made with a 4×5 view camera and printed in editions of 30×40 or 50×60 cibachrome prints.